This straight cement tile border is a match for the TIMBA "Abuela" Cuban tile. You get the effect of three separate borders in this pattern. 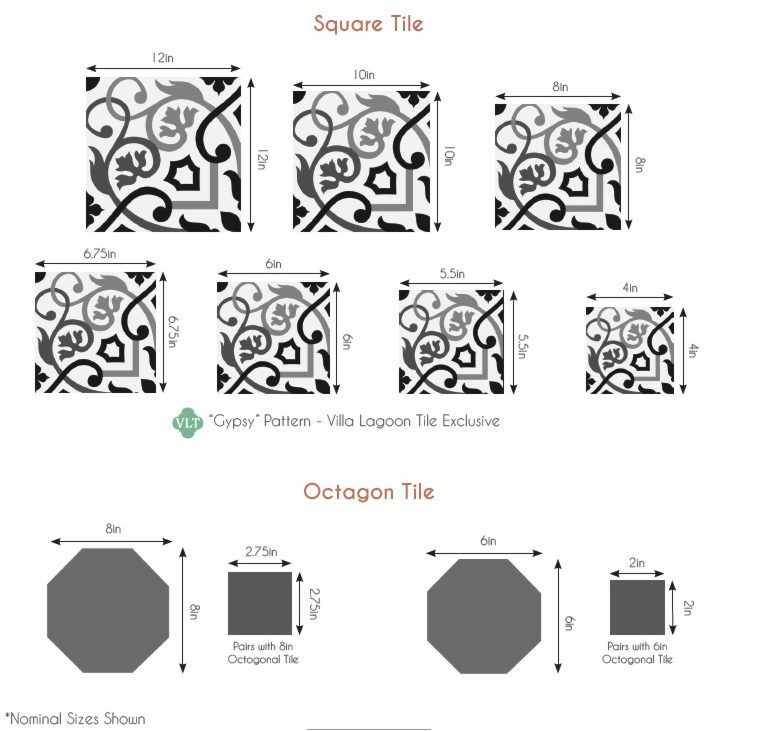 You will want to order your Corner tiles (link below) and always order some extras of both borders and corners. The solid color Ponderosa is a perfect rinal border around your room. Other matching colors are available too. Download a Printable Tearsheet for TIMBA "Abuela" and the matching MARINAS Border.